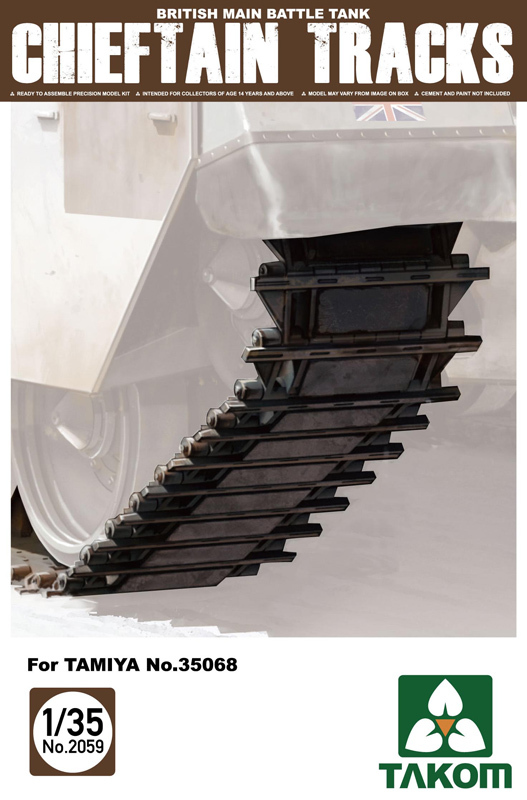 Chieftain Mk.5 MBT WAS £59.99. TEMPORARILY SAVE 1/3RD!!! 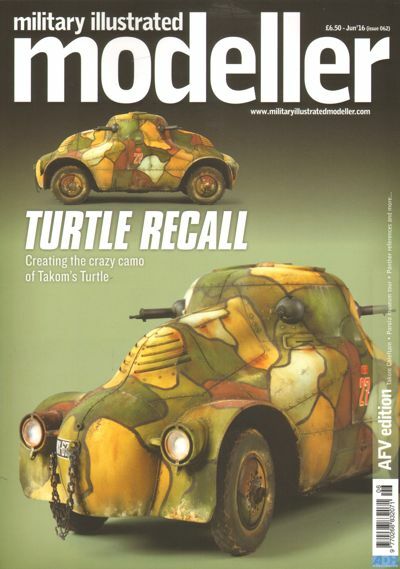 Military Illustrated Modeller (issue 62) June 16 (AFV Edition) T4 News Military model product news 8 SEEING IS BELIEVING ICM's curious-looking Panther Beobachtungspanzer in 1:35 14 VIETNAM EARTH MOVER Tamiya re-issue Italeri's classic 1:35 M107 self-propelled howitzer with extra parts 16 ORDNANCE DEPOT New and recent accessory sets and modelling materials 18 KLIMENT VOROSHILOV'S COLOSSUS NO.1 Dennis Wong describes the creation of a diorama featuring Trumpeter's KV-1E 22 A DIAMOND IN THE ROUGH Reference images of the Panther A 28 LATE-WAR DEVELOPMENT MiniArt's new 1:35 T-44 comes with a detailed interior 30 NECESSITY IS THE MOTHER OF INVENTION Creating an Iraqi Army MT-LB in 1:35 with ZU-23-2 anti-aircraft gun 36 COVER-STORY: TURTLE RECALL Takom's 1:35 Škoda Turtle armoured car and its complex camouflage 44 IN THE DOGHOUSE The Nagmachon is Tiger Models' newest 1:35 AFV kit 46 THE FIGHTING FINNS A photo report from the Parola Tank Museum, the Finnish army's historic tank collection 54 HEAD OF THE CLAN Takom's new 1:35 Chieftain Mk.5 in Iranian Army colours 61 SEEING IN THE DARK German FuMO 214B, Würzburg-Riese radar set, 62 BOOK REVIEWS Military model-related book reviews 66 SIGN OFF Anti-aircraft duties on a runway under construction WAS £6.50. BEING CLEARED!! SAVE 1/3RD!! !